Excellent investment opportunity! 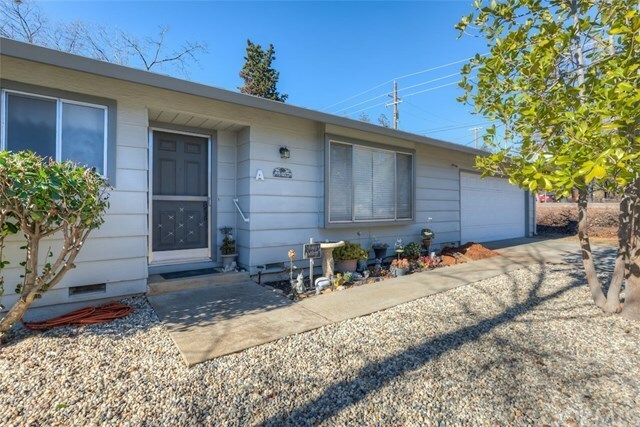 This well maintained property offers 2 standing units that are currently rented for $900 each/per month w/the potential of building at least 2 more units. Plenty of room as the property is 1.01 acre. Each unit is nicely layed out w/2BD's, 2BA's, 1,100 sq.ft. & offers an attached garage & laundry facilities. Air conditioning units were replaced in the last 5 years.